As technology advances and people spend more time on their devices smartphone apps have become a great way to stay abreast of research, access databases of terminology or treatments, practice your skills and access tools to improve your nursing practice. Nursing apps range from fun simulations and training tools for students to vital resources which can improve efficieny and patient care outcomes. 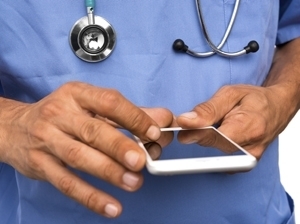 Below is information on 8 popular nursing apps we love! Bring a little "e" into your clinical practice: using Australia's online mental health resources.